Established on 7 April 1948, The World Health Organization (WHO) is a specialized agency of the United Nations with the function to act as the directing and coordinating authority on international health work. In October 2004 WHO launched a patient safety programme in response to a World Health Assembly Resolution (2002) with the aims of coordinating, disseminating and accelerating improvements in patient safety worldwide. WHO’s strategic objectives in the area of patient safety are to provide global leadership for patient safety and to harness knowledge, expertise and innovation to improve patient safety in health care settings. WHO’s unique convening role at the global level provides a vehicle for improving patient safety and managing risk in health care through international collaboration, engagement and coordinated actions between Member States, institutions, technical experts, patients, civil society, industry, as well as development partners and other stakeholders. 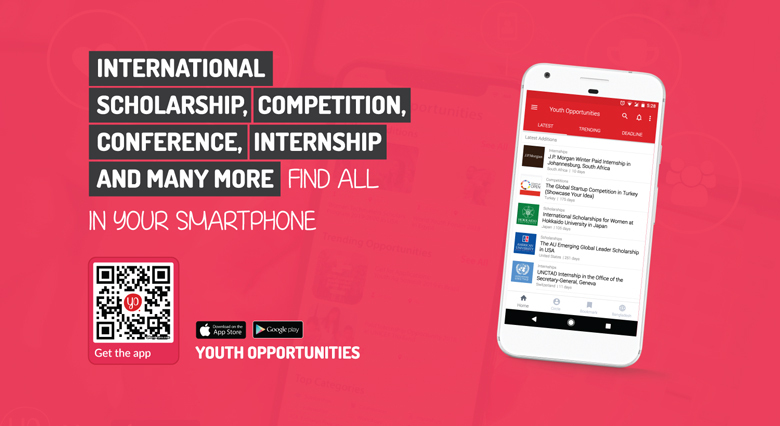 To get more exciting opportunities like this, at your fingertips, install the Youth Opportunities Mobile App here from your cellphone. WHO has been instrumental in shaping the patient safety agenda worldwide by providing leadership, setting priorities, convening experts, fostering collaboration and creating networks, issuing guidance, facilitating change and building capacity, and monitoring trends by placing the patient at the centre of improvement strategies for safer health care. This internship offers the opportunity to work in the Patient Safety and Risk Management Unit (PSU), under the supervision of the Coordinator, Dr Neelam Dhingra-Kumar. The intern will contribute to one or more projects concerning medication safety, education & training (how to create and promote multidisciplinary teams), global patient safety networks and partnerships (how to strengthen interaction among the global patient safety community); monitoring and evaluating impact (WHO Global Patient Safety Challenge), safety and quality culture, patient safety incident reporting and learning (how reporting impacts quality improvement), and healthcare risk management. The main responsibilities of the intern include: participation in meetings, taking notes, and liaising with external experts. Duration of the internship: a minimum period of 12 weeks and a maximum period of 24 weeks. Internship will be allocated for the above duration starting within the period of April 2019.
Review progress regularly and provide adequate feedback and coaching/mentoring during the internship. Self-motivated and demonstrates ability to use initiative. 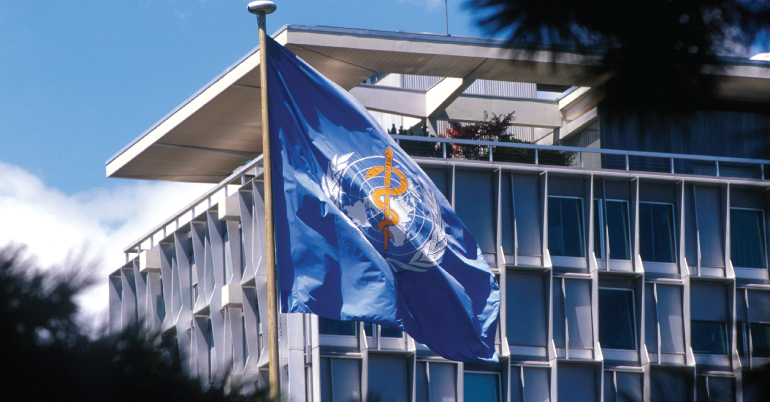 Applicants should not have previously participated in WHO’s internship programme. Devote themselves full-time to the assignments of the receiving unit for the period of the internship. All IPSF members who meet and comply with the requirements above are eligible to apply. WHO PSU will be responsible for the final selection of applicant(s). Successful applicant(s) undertaking an internship will not be financially remunerated by IPSF. The applicant(s) will be responsible for their own accommodation and travel expenses. Enrollment letter from University (certified by Dean or Head of study programme) or a diploma for recent graduates. Please submit electronic copies of your full application to Ms. Bidhata Khatri, IPSF Internship Coordinator, at [email protected] no later than 8 February 2019 23:59 GMT +0. Please use the subject line “WHO Patient Safety Internship 2019”. Only PDF format of all applications will be accepted and applications will only be considered if all relevant documents are included. IPSF will complete the 1st round selection process and WHO PSU will make the final selection.